A quick look at some of the most common eye diseases diagnosed and often treated at Vision Source of Farr West. “Eye diseases” is a blanket term that refers to a host of diseases relating to the function of the eye. Below we describe some of the more common types of eye diseases and how they are generally treated. 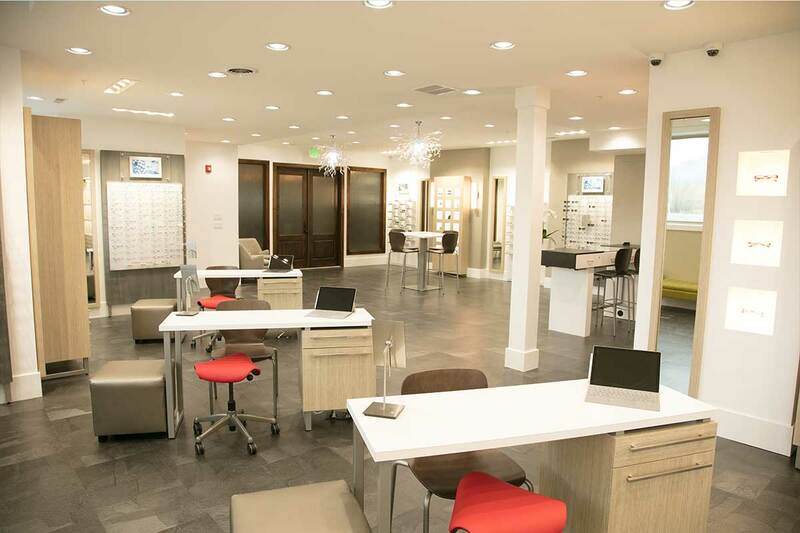 For more in-depth information, please speak with your eye care provider at Vision Source of Farr West. While many minor cases improve within two weeks, some can develop into serious corneal inflammation and threaten sight. 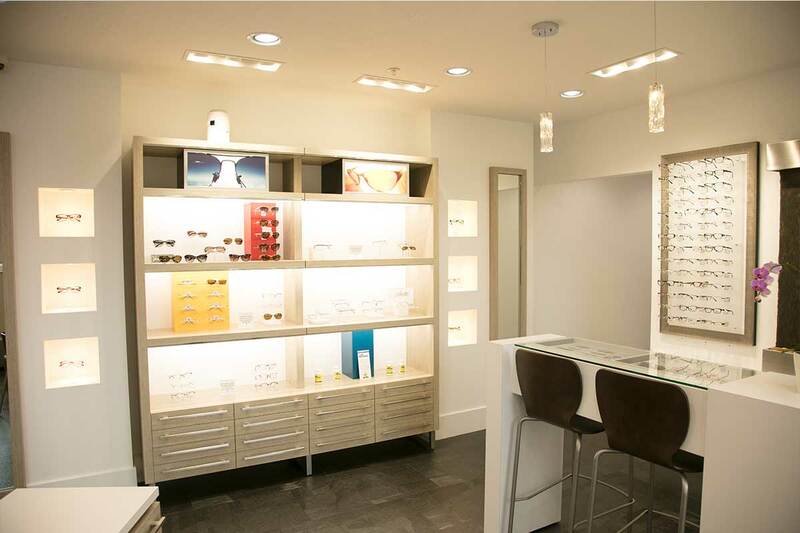 If you suspect conjunctivitis, visit your eye care provider at Vision Source of Farr West for an examination and treatment. Often there are no symptoms in the early stages of diabetic eye disease, so it is important that you don’t wait for symptoms to appear before having a comprehensive eye exam. Early detection and treatment of diabetic eye disease will dramatically reduce your chances of sustaining permanent vision loss. To learn more, visit our full page about Diabetes and your Eyecare. In most cases, reversing damage caused by AMD is not possible, but supplements, protection from sunlight, eating a balanced diet and quitting smoking can reduce the risk and progression of macular degeneration. 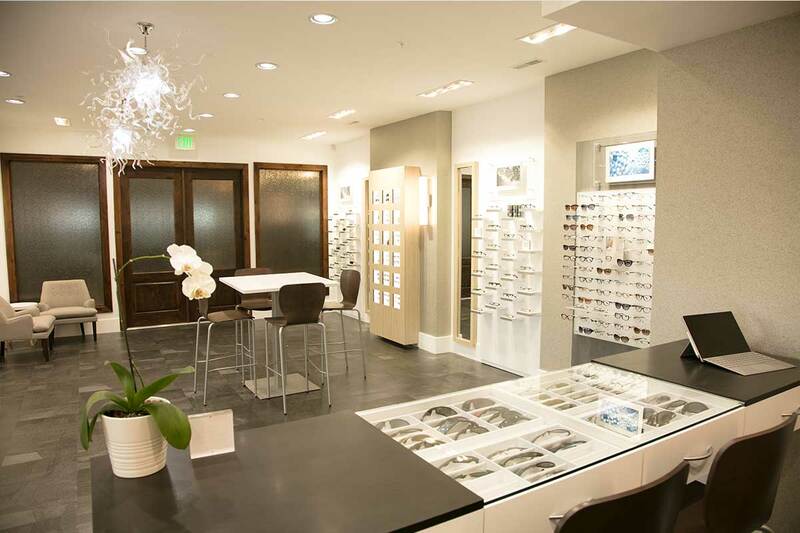 For suggestions, speak with your eye care provider at Vision Source of Farr West. 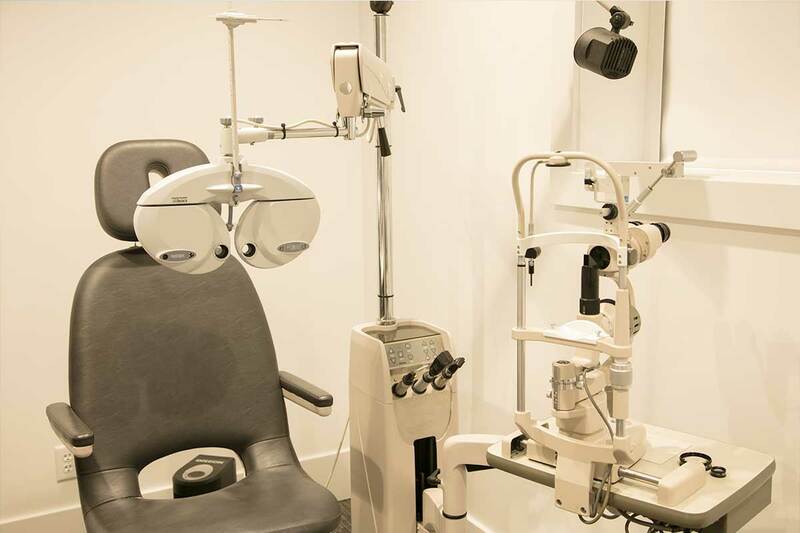 Vision Source of Farr West has the experience and equipment necessary to diagnose and often treat the eye diseases detailed above, as well as many other eye diseases, at our office in Farr West. 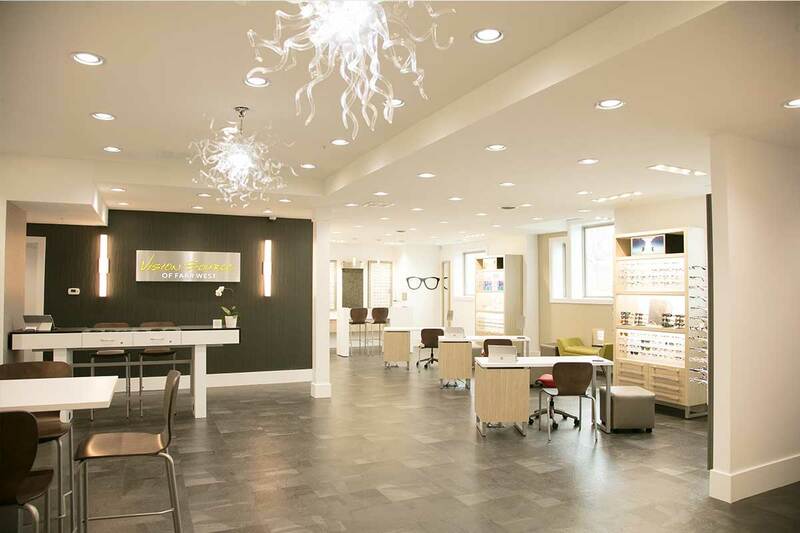 For more information please schedule an appointment with your optometrist, and we’ll be in touch with you shortly.